Shallots are an easy to grow vegetable with a distinctive flavour that can be used for cooking or pickling. There are many tempting varieties with bulbs in many shapes and sizes. Plants are undemanding and can be grown in any well-drained, fertile soil in a sunny position.Water if the weather is dry and remove any flower spikes as soon as they are seen. Shallots are normally planted as sets (immature bulbs). They can be sown from seed, but most gardeners prefer to start from sets as they are quicker to mature, are better in colder regions, less likely to be attacked by some pests and diseases and need less skill to grow than seed.Add organic matter, such as manure or garden compost before planting and rake in a dressing of general purpose fertiliser. Plant shallot sets 25cm (10in) apart in rows 40cm (16in) apart from mid-November to mid-March. Gently push them into soft, well-worked soil so that the tip is just showing and firm the soil around them. Birds can be a problem lifting the sets, so cover freshly planted rows with horticultural fleece to prevent this.Sets can be planted through black weed suppressing membrane to prevent weeds and avoiding the need to hoe. Shallots are long, thin bulbs like vegetable. They are smaller in size and grow in clusters of bulbs in the root system. 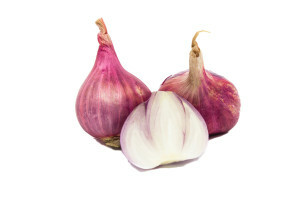 The bulbs have a mild pungent taste and a distinct smell as compared to onions and garlic. This is a popular ingredient used by the chefs around the world. Besides adding flavour to your dishes, shallots have various health benefits and a high nutrient content. They’re also great for your hair and are widely used as an ingredient in hair treatment products. Shallots belong to the onion and allium family. They contain vital nutrients like vitamins B & C, calcium, iron and potassium. There are many varieties of shallots such as French Grey Shallot or Griselle Genus Allium Oschaninii, Pink Shallot or Jersey Shallot, Banana Shallot, Green shallot. Shallots contain iron which is required for proper functioning of your red blood cells. Healthy red blood cells contain a good amount of hemoglobin that helps them transfer oxygen from the lungs to the other tissues of your body. It is also essential for your proper metabolism, brain function and to make your tissues strong. 1 cup of shallots can provide 1.9 milligrams of iron that gives 24 percent of the daily required iron intake for men and 11% for women. Shallots help in a healthy digestion. Due to its dietary fiber content, it absorbs water and fills your stomach after a meal. It slowly releases sugar in your bloodstream and helps soften the stool, thus preventing constipation. It is also useful in reducing the blood cholesterol levels, preventing many heart diseases. One cup of shallots can provide 5.1 grams of dietary fiber that is 20 percent of the daily required fiber for women and 13% for men. Shallots are a rich source of potassium. One cup of shallots can provide 534 milligrams of potassium that is 11% of your daily required intake. Potassium is useful to regulate the body’s fluid levels. It also aids in the proper functioning of nerve and muscle cells. This helps the metabolism by breaking down carbohydrates into required body fuel. Potassium helps in maintaining a healthy heart by lowering blood pressure. Deficiency of potassium can lead to cramps and weakness in the muscle. Shallots are the richest source of vitamin A that is required for your good health. Vitamin A (an antioxidant) helps protect you from the harmful free radical damage. They can also be useful in maintaining membranes, prevent infections, lead to good eye health, promote healthy immune system, and for proper growth and development. Shallots contain very low amount of fat. 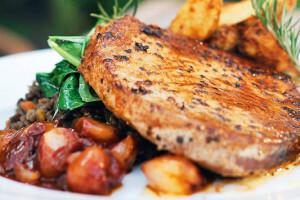 Hence, they can be effectively used for low-fat diets. Shallots are very low in sodium. Our body requires some amount of sodium for survival, but too much can cause high blood pressure. Many flavoring ingredients are high in sodium content, but shallots can be consumed by high blood pressure or kidney patients as a suitable alternative. Shallots have two sets of compounds including sulphur compounds like allyl propyl disulphide (APDS) and flavonoids like quercetin. Consume flavonoid in your daily diet to reduce the risk of cancer, heart related diseases and diabetes. They are antiviral, anti-allergenic, anti-cancer, antibacterial, and anti-inflammatory. Consume shallots in your daily diet for the proper growth of the bone tissue and reduce the risk of osteoporosis by 20 %. Shallots are commonly used in cooking, hence they are cultivated extensively. They are used as a condiment in various Asian cuisines in a finely sliced or deep-fried form. 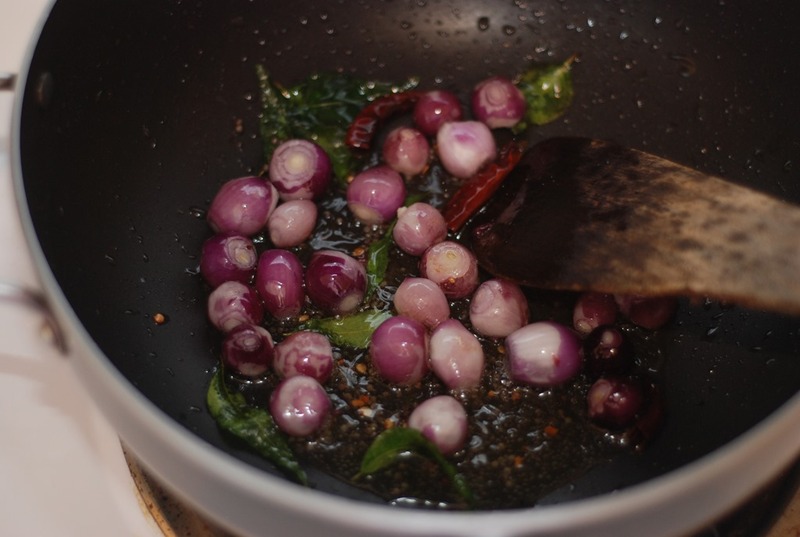 Shallots are costlier than onions and are popularly used in cuisines like Malaysian and Thai. Benefits of shallots’ nutrients can be gained by adding them directly to your dish, sautéing, adding to pastas. 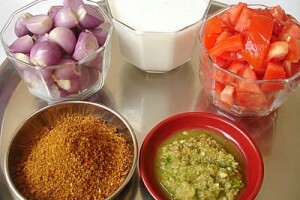 Fresh shallots can be combined with fruits and vegetables for salsas. 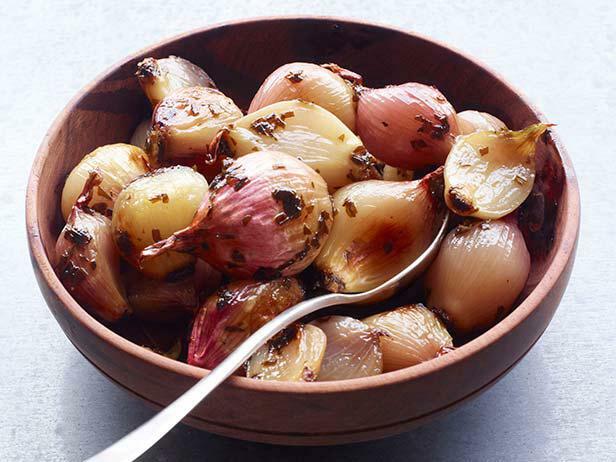 Add them to your salads, pizzas, sandwiches and wraps as caramelized shallots. You can also grill, roast, bake, fry, blanch, pickle or boil them. 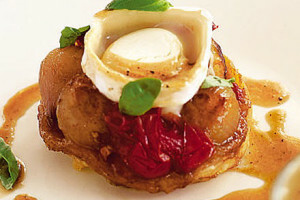 Shallots can also be substituted with onions. One of the most spoken of health benefits of shallots is that they are excellent for the blood and help prevent heart disease. Cycloallin, an anticoagulant, is found in shallots that are useful to protect your body against heart disease. It contains allicicn that can block platelet clot formation in your blood vessels to decrease peripheral vascular diseases (PVD), coronary artery disease (CAD), and stroke. They are helpful in producing an anti-coagulant, which thins the blood to cure symptoms of cardiovascular disease, heart attack, atherosclerotic disease, and stroke. Shallots can strengthen your immune system efficiently. Consume them daily to prevent and cure cold, flu and other illnesses. Shallots contain very less amount of calories and loads of nutrients. 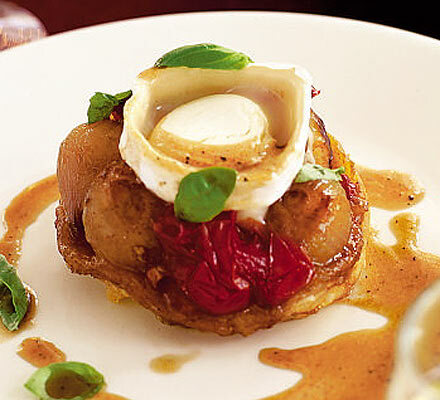 Calories in a shallot depend on its cooking procedure. 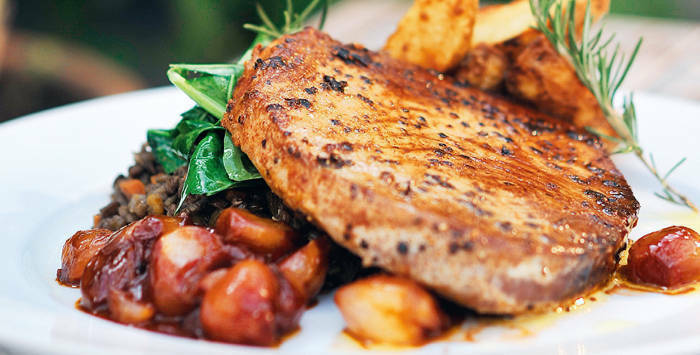 If you’re on a diet, you can add shallots to bland foods and enjoy the delicious flavor without piling on calories. 2 tbsp shallots provide just 14 calories. There are 19 calories present in 100 grams of boiled shallots. Shallots contain more nutrition than onions. They have more anti-oxidants, minerals, vitamins and flavonoid anti-oxidants like quercetin and kemferfol. Along with various antioxidants, shallots contain sulphur anti-oxidant compounds like diallyl trisulfide, diallyl disulfide, and allyl propyl disulfide. Shallots also have anti-viral, anti-bacterial, and anti-fungal properties. Allicin present in shallots can be useful to reduce cholesterol production. They inhibit HMG-coa reductase enzyme into your liver cells. Allicin in shallots is helpful in decreasing blood vessel stiffness, as they release vasodialator chemical nitric oxide (NO) that lowers the high blood pressure. Shallots contain phyto-chemical such as allium and Allyl disulphide that have anti-diabetic properties. Shallot is a useful remedy to lower blood sugar levels in diabetics. It prevents the degradation of insulin and increases the metabolism of glucose. Shallots are found effective in curing and treating intestinal worms in the stomach. Shallot juice helps clear thread worms that occur in children. Grind some shallots to make a juice and drink every morning on an empty stomach. Shallots are smeared on a baby’s body during cold or fever since it is a medicinal plant that can effectively cure regular cold or fever. 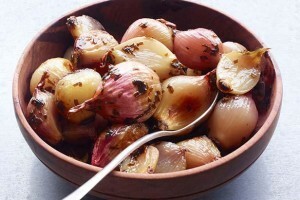 Shallots are an effective remedy to dilute the phlegm that causes coughing. Shallots contain many vitamins and minerals like vitamin A, thiamin, vitamin C pyridoxine, folates, etc. Pyridoxine (B-6) present in shallots is useful to raise the GABA chemical levels in your brain to soothe nervous irritability. Shallots contain sulphur that helps in giving you younger looking skin. Shallots are also advantageous in inhibiting stomach problems. Consume shallots in your regular diet to prevent your stomach from various infections. Shallots help in promoting beneficial brain functions. This is proven to be effective for Alzheimer’s disease. Shallots are the oldest and most efficient home remedy for hair growth. They are rich in sulphur that helps in the production of collagen tissues. This is useful for the re-growth of hair. Chop shallots into small pieces and squeeze out its juice. Apply it evenly on the scalp and keep for 15 minutes. Rinse off with a mild shampoo that helps in hair growth. This is an effective way to treat bald patches. You can utilize shallot juice to treat scalp infections. Fungal infections damage the hair and also lead to severe hair loss. Shallots can also be useful in opening the clogged pores of your hair follicles. You can easily use shallot juice to cure dandruff problems. Mix shallot with lemon juice, buttermilk, and honey. Apply this mixture on your hair and leave on for 30 minutes. Rinse well with a mild anti-dandruff shampoo to cure dandruff naturally. And that is how you can use shallot for hair. To treat insect sting, rub the affected area with shallot juice. This will help soothe the pain. Shallots can be applied by crushing or cutting and applied on mosquitoes, bee or wasp stings. Shallots can be used as a poultice. This will drop off the warts on its own. 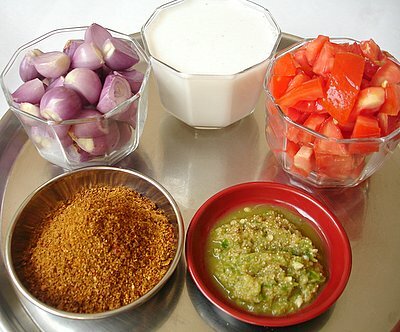 Mix shallot juice with honey and consume a teaspoon of this mixture thrice daily. This is an effective expectorant that can give you relief from bronchitis, influenza, cold, cough and sore throat. It is also helps liquefy the phlegm and helps in clearing them. Consume 5 shallots every day on an empty stomach for 14 days. This is an effective remedy to strengthen capillaries. Fry four pieces of sliced shallots in ghee. Eat this frequently for 14 days to help your liver in eliminating toxins from the body. Chew shallots for 3 minutes every day in the morning. This will destroy the bacteria in your teeth. The juice of shallots with its flowers promotes good eyesight. This can be used as eye drops. Shallots are rich in sulfur, cysteine, and lecithin that protect the lens of your eyes from cataract formation. Include shallots in your diet to promote good eye health. Applying shallots on the head can give you relief from headaches. For this, you can make a poultice of shallots and apply on your head for instant relief. Rub shallot juice everyday on your scalp to get rid of dandruff and promote hair growth. You can also use shallots for dressing your bruises. Burns are often dressed with shallots and salt. Drink shallot juice mixed in water or carrot juice. This can also be applied to the boils.